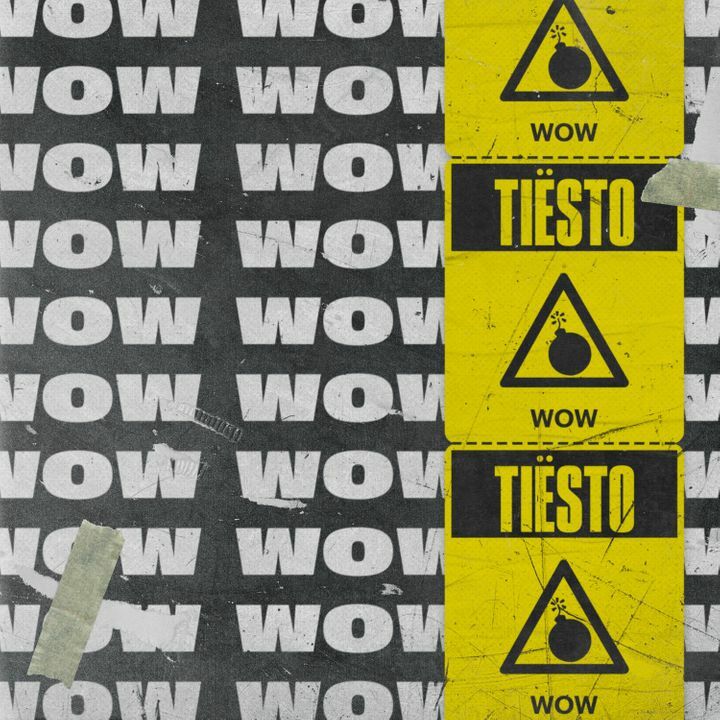 Check out my new track, “WOW”, out now!! Tiësto always brings his best!! I prefer him at Story than LIV any day much better atmosphere! Wish he played miami more often. 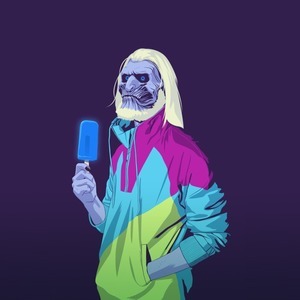 Tiesto of old! Played many of his classics all the way through. Flashbacks to the Elements of Life and In Search of Sunrise London shows. Superb! The show was good, but the sound system at cabana pool is not very good! Loudest set I've heard from the venue. Tiesto brought it and layed it down.